Luxury in the City of Sin! Michelin Starred in Venice #dinnertime! Overlooking the Venetian lagoon, the Metropole is a superbly situated luxury hotel with stunning views out to the Island of San Giorgio Maggiore. Dating back to the 16th century, the former palace is a fusion of the city’s rich past and opulent styles of the Orient from its days as a trading capital. Offering a citrus garden for al fresco breakfasts and a Michelin star restaurant, former guests include Sigmund Freud and Thomas Mann. Price includes a 5 night stay with Daily Breakfast and transfers. Enjoy a welcoming experience at the Comfort Inn Midtown West hotel near Javits Center. Indulge in some fine dining, catch a Broadway show and snap beautiful photos atop the Empire State Building when you book your stay at the Comfort Inn® Midtown West hotel near Javits Center. This packages includes for a 3 night room only stay with flights. FIVE Palm Jumeirah Hotel in Dubai is a lifestyle hotel bringing glitz and glamour to the jet-setting social scene of the city. Over the next few months, a new experience is available every week when you stay in this extraordinary hotel in Dubai. We’re not going to tell you how to have fun, but we’ll help you get there with a great range of experiences, a fantastic beach and chic rooms.b Make memories. From the moment you arrive until you depart. nFIVE Palm Jumeirah is for the experience seeker, the life and soul of the party, the thrill maker; those who live the moment in Dubai’s most iconic location, Palm Jumeirah. This package includes for 3 nights in a Superior Room with flights and transfers. 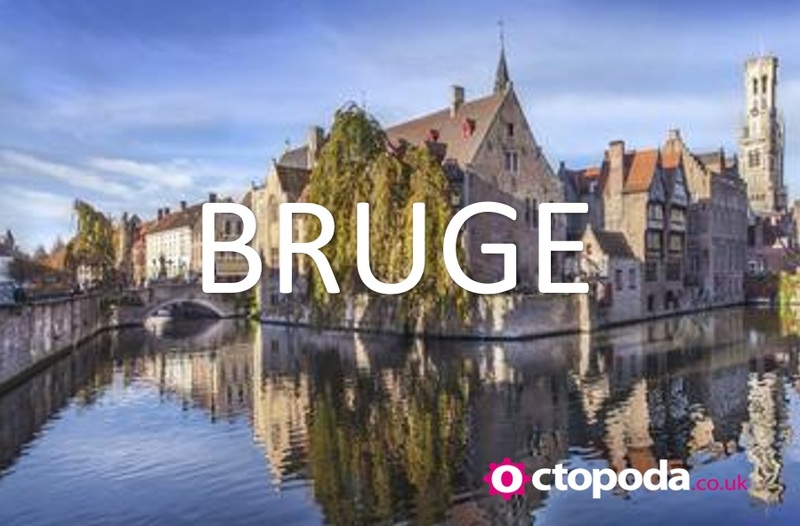 Hotel Academie is situated in a charming cobblestone street, near one of Bruges’ highlights, the Lake of Love. The Beguinage and local Brewery “Halve Maan” are less than 150 meters away. The railway station, Market Square and shopping area are on walking distance. The hotel has a cosy bar with garden terrace, a private underground parking and gym. You can also enjoy a relaxing massage. The buffet breakfast is served in our beautiful rustic breakfast room with authentic vaulted ceiling. We offer a wide variety of freshly baked rolls, croissants, fresh fruit and cereals, eggs, bacon sausages and Dutch mini pancakes “poffertjes”. 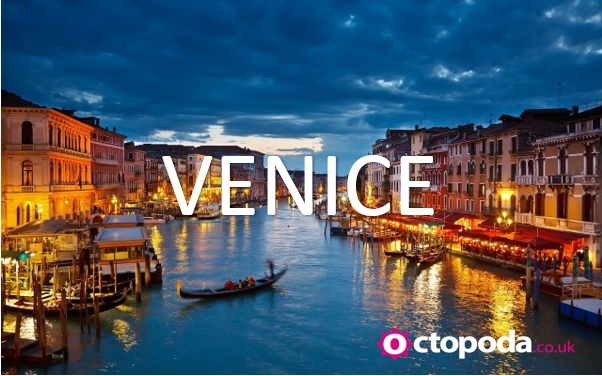 Based on a 2 night stay with Daily Breakfast, flights and transfers. Only a 10-minute walk from the beach, Hilton Diagonal Mar Barcelona offers stunning views of the sea and the rising sun. Experience the true, colorful Barcelona life at our hotel, whether you are here for business or a fun family holiday. Less than 25 minutes from the airport, our hotel is just a few stops from the city center via tram or metro, and is close to major shopping destinations. Based on a 3 night stay with flights and transfers. Located on the Pest side of the Danube in the heart of the city, the Hilton Budapest City offers a relaxing yet modern base from which to explore the beautiful sights. With access to Budapest`s largest shopping mall this hotel is perfect for shopping when a change from sightseeing is needed. Local transport links are also close by so exploring all the sights of the city are within easy reach and when the day is done why not relax in the hotel`s sauna before sampling the Hungarian and International cuisine in the restaurant. This package includes for a 3 nights stay with return flights & Daily Breakfast. Enjoy Chistmas shopping in the venue of all venues, New York City! This package includes for a 4 nights stay in November departing from London Heathrow (flights includes). Your stay will be at the fabulous The Gallivant, Times Square. Blocks from Times Square, within walking distance to 5th Avenue, Broadway shows, shopping, top New York restaurants, and corporate offices makes them a wonderful hotel choice in NYC, whatever the reason for your visit. Vdara, Las Vegas. Secure today for just £50pp!! Personalize your luxurious escape at Vdara Hotel & Spa, a AAA Four Diamond experience just steps away from the Las Vegas Strip. With unique amenities, astounding views and personalized service, Vdara Luxury Suites encourages you to do Las Vegas on your own terms. We have a superb package available which includes for a 4 nights stay with flights and return transfers. Secure today for just £50 per person. Enquire for more details. A brand new Jumeirah Beach Hotel experience is coming. Following extensive refurbishments, this much-loved hotel is due to reopen in October 2018. Plan your 2019 summer family holiday today and you can escape and unwind with an array of leisure facilities including direct and unlimited access to Wild Wadi Waterpark™, KiDS CLUB and selection of award winning restaurants and bars. Includes for a 3 nights Half Board stay with return flights. The tallest hotel in Berlin, the Park Inn by Radisson in Mitte, combines stunning views with an unrivaled location. 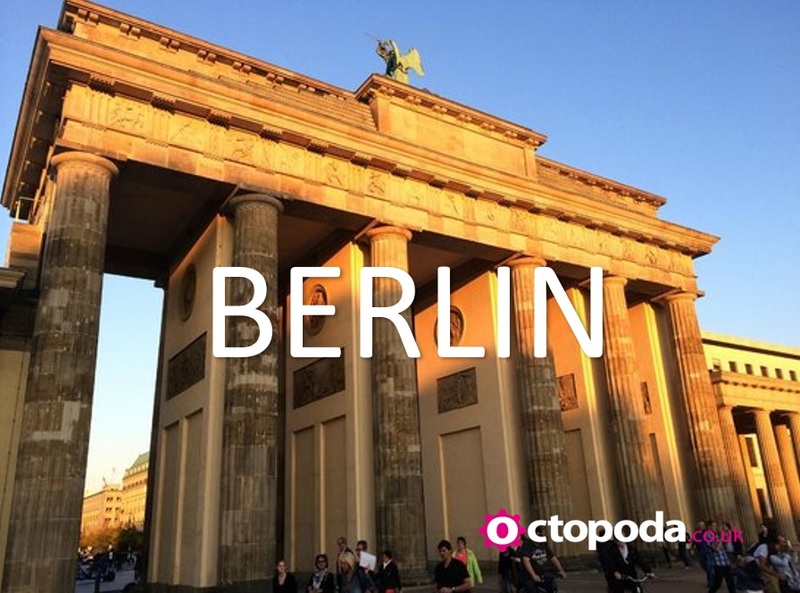 Close to iconic landmarks like the Brandenburg Gate, it’s also well placed for visiting the Berlin Congress Center, 100 meters away. Take a stroll to the 365-meter-high TV tower for panoramas over the city from its rotating viewing platform. Museum Island, 1 kilometer away, is another Berlin must-visit. It’s home to 5 world-renowned museums, including the Pergamon Museum, the Alte Nationalgalerie, and the Bode Museum.This package includes for a 3 nights stay with Daily Breakfast and return flights. New York in Las Vegas! Take a bite of the Big Apple while you’re living it up in Las Vegas! The classy New York-New York Hotel brings you the Statue of Liberty, Brooklyn Bridge and your chance to ride the roller coaster at the Coney Island amusement park. This package includes for a 3 nights stay with flights and transfers. We have an array of excursions packages you can add to this trip so enquire for further details. Sunotel Aston is located in the central and well-known neighborhood of l’Eixample and is the ideal choice for travelers interested in walking through the city, admire its architecture, taste its exquisite cuisine or go shopping. 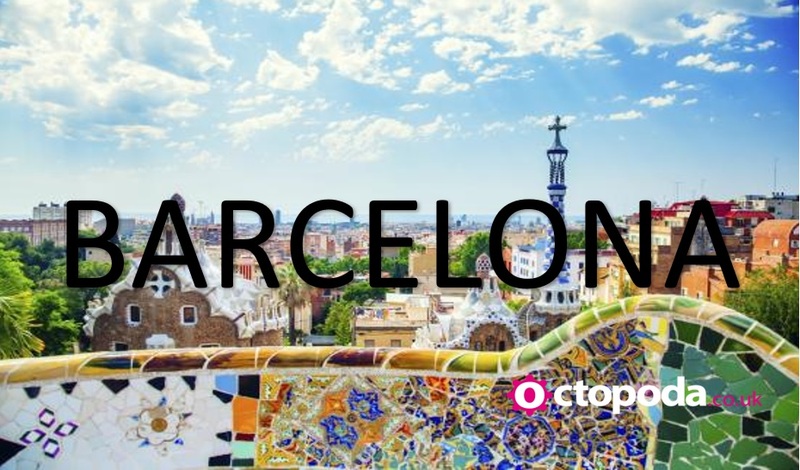 Its location, near Plaça Francesc Macià, Avinguda Diagonal and Avinguda Sarrià is also great for those who travel for business or want to visit the Camp Nou. The Hotel has 80 warmly decorated rooms. The rooms have free Wi-Fi, satellite TV, air conditioning, desk, safe and a fully equipped bathroom with shower or bathtub and hairdryer. The Hotel has a fabulous roof terrace with swimming pool, hot tub and panoramic views of Barcelona. In their Travel&Eat Restaurant you can find the best of our gastronomy. Every morning you will find a fabulous breakfast buffet to start the day well. This package includes for a 3 nights with return flights & private transfers. If you’re looking for the best that Milan has to offer, Hotel Portello is the perfect location for your stay: in the Hotel’s vicinity you’ll find Via Marghera, one of the city’s most exclusive districts, with its bars, restaurants and the prestigious Corso Vercelli shops. A lively mix of shopping and business: you can easily reach Milan’s most important shopping areas from Hotel Portello, including the FieraMilanoCity, the city’s historic exhibition center. This package includes for a 3 nights stay with return flights & transfers. Feel free to ‘Gallivant’ around a bit! With their central location at 48th and Broadway, The Gallivant Times Square is your ideal basecamp for Manhattan dining, nightlife, theatre, entertainment, and exploration. From the in-room maps, to the location signs in the lobby, every piece of The Gallivant is meant to inspire adventure and New York City discovery. Whether you’re a business traveler, family planner, or weekend warrior, The Gallivant Times Square has your room covered. From in-room fitness equipment, to bunk beds (yes, actual bunk beds), we have the room you need to feel at home while you roam. At The Gallivant Times Square, they want every guest to experience the excitement that can only be found through travel and discovery — the kind of excitement that makes New York City so special. This package includes for a 4 nights room only stay with flights and transfers. Steps away from the strand, the Sofitel Dubai Jumeirah Beach’s 438 rooms offer unbeatable views across the blue waters of the Gulf. The seafront promenade guarantees a constant buzz of activity right on the hotel’s doorstep, where many of Dubai’s finest attractions can be enjoyed. Business travelers to Dubai appreciate state-of-the-art meeting and event facilities. Club Millésime, an exclusive private lounge, is also now open. This package includes a 3 nights stay with Daily Breakfast and return flights. Setting the standard for Barcelona chic, The Mirror Hotel is a radiant new property that positively gleams with style. With a superb location, close to Las Ramblas and the city’s Gothic Quarter, the hotel provides a sun terrace with sauna, rooftop pool and fascinating works of art by Christophe Mertens. Sophisticated white-on-white décor, together with the masterful use of mirrors, reflects light throughout The Mirror Hotel. Shiny, white floors and impressive sculptures of white angels create a unique and tasteful design statement. The rooms are ultra comfortable, with some offering a private terrace or balcony. Price includes for a 3 nights stay with flights and private transfers. The four-star NYX Madrid is situated in the Tetuán district of Madrid’s business and banking quarter. 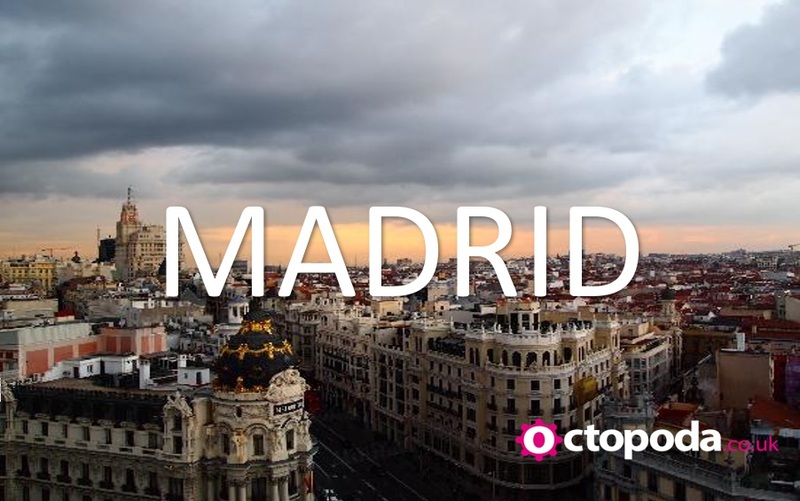 Situated between the Alvarado and Nuevos Ministerios underground stations, it is very well linked to all of the city’s attractions and amenities and to Madrid’s Barajas airport. It’s only a few minutes from the hotel to spectacles like Santiago Bernabéu, Real Madrid’s home stadium, El Corte Inglés, one of the biggest department stores in Europe, The Calle de Orense with its great variety of shops and restaurants. Located right in the middle of Financial District and conveniently linked to major attractions, NYX Madrid is perfectly suited to business people and tourists. The hotel has 180 comfortable rooms, featuring air-conditioning and free Wi-Fi. Treat yourself a refreshing start of the day with a generous breakfast from our international breakfast buffet. The rooftop pool will keep you relaxed and entertained. When the night falls, we invite you to unwind by a delicious drink at the hotel bar. The package includes for a 3 nights stay with return flights & transfers. Place yourself in the heart of Dubai’s most dynamic and lively seaside district, by booking a room at Mövenpick Hotel Jumeirah Beach. Situated in Dubai’s Jumeirah Beach Residence close to the Arabian Gulf, the modern hotel is located on The Walk and is just a short walk from ‘The Beach’ mall, which features beachfront shops, restaurants and the UAE’s first outdoor cinema. This package includes for a 4 nights All Inclusive stay with flights and transfers. With 5-star accommodations and a superb location, Marriott Hotel Al Forsan, Abu Dhabi redefines modern travel. In the heart of the Al Forsan International Sports Resort, our hotel is just a short drive from Abu Dhabi International Airport. Enjoy refined comfort in 400 immaculately appointed rooms and suites, featuring featherbed mattresses, high-speed internet access and premium bathroom amenities. Sample the impressive dining options here at the hotel, including a steakhouse restaurant and several bar/lounges.This package includes for a 4 night stay with Daily Breakfast, flights and transfers.